Naomi was born in Santa Cruz, California and grew up in Latin America. While living in Chile, she became an attorney but always had an eye for fashion and new trends. 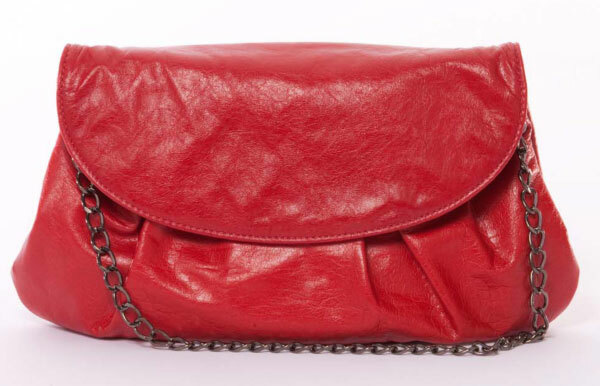 In Chile she discovered the superior qualities and unique beauty of salmon leather. She recognized the untapped potential of the salmon leather in the fashion market and contacted Roxana, her husband’s cousin, to help her vision reach fruition. Roxana was born in Malibu, California. A successful actress for most of her life, she has always been drawn to fashion in front of and behind the camera. Between filming she started designing and doing PR for fashion companies. While maintaining her acting career, she spent more time designing, styling, and working in the fashion industry and found a unique fulfillment to her creative drive. Adrienne grew up in New Zealand, and was always inspired by fashion. After spending time in Italy for university she moved to Los Angeles and started her own clothing line that sold at boutiques such as Fred Segal and Patricia Field. After a few years costume designing and styling, she had segued into PR, but was eager to get back to fashion. She and Roxana met through a friend in Sydney and worked together in the fashion industry, which led to them becoming fast friends. Naomi and Roxana approached her to combine their talents, expertise, and resources, and ONE OCTOBER was created. 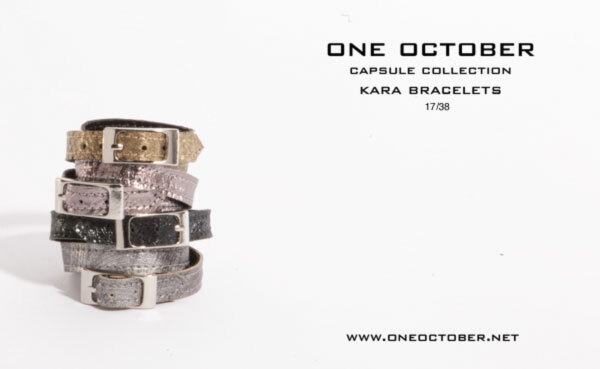 The line is available at www.oneoctober.net and at a number of boutiques nationwide.